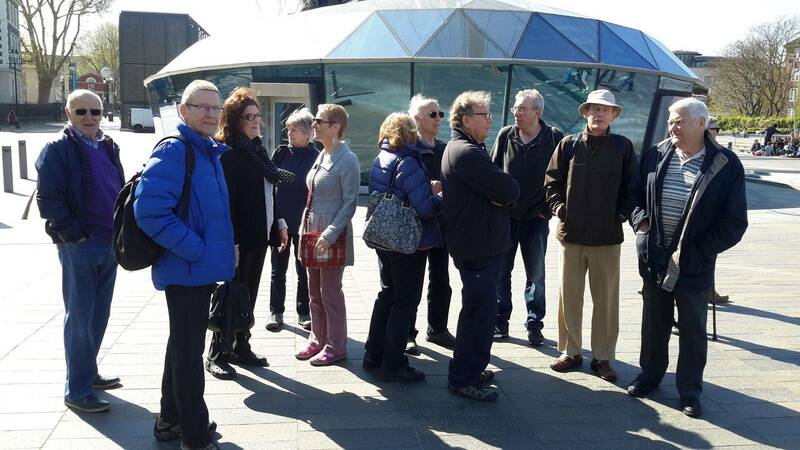 It was a cold spring morning when the group met by the pointed end of the Cutty Sark in Greenwich, the wind fair whistled down the Thames. After a short wait for any late comers, we were off on the docklands light railway to Canary Wharf. On arrival our local guide Taxi driver Steve directed us on a route march around in a circle until we arrived at the Museum. A nice hot drink was enjoyed by all and it helped to warm us up a bit. 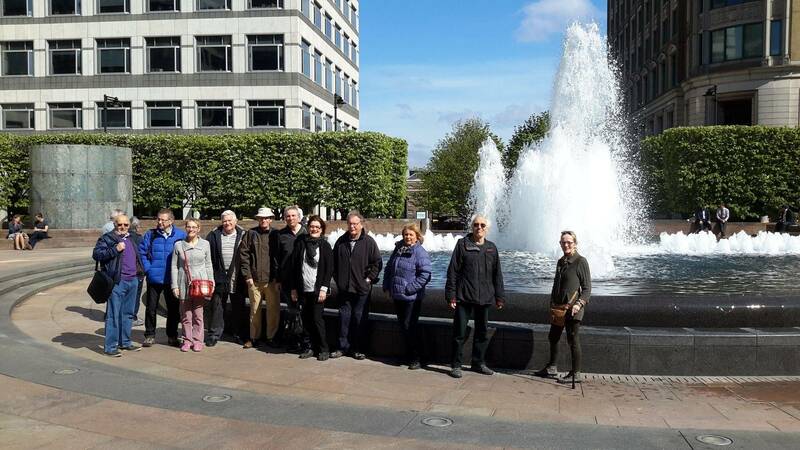 We had a great couple of hours discovering the history and secrets of the docklands in London. We soon realised that time was too short and we would need to come back again another day to see the entire museum. As we left we went in search of somewhere for the hungry group to feed. 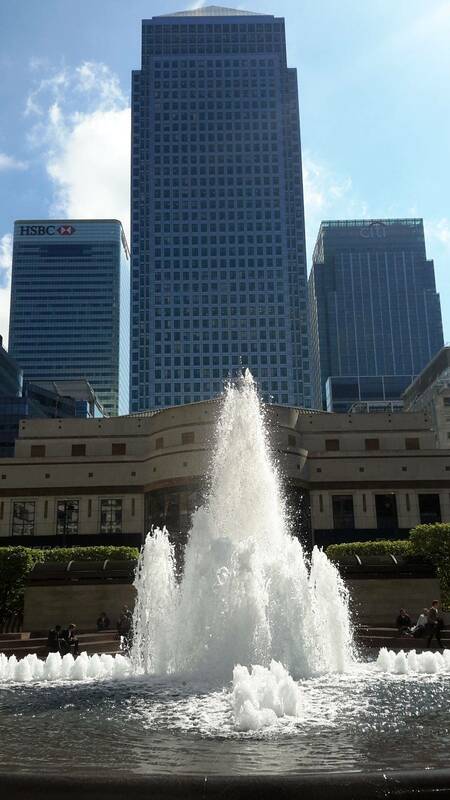 It was so packed at Canary Wharf that we decided to return to Greenwich and we arrived a short while later at a local pub where we had an enjoyable lunch. Thanks Judo Mike for arranging a great day out.